***To stay on top of NEW rules and regulations of the game of VOLLEYBALL in Canada, click the link below. Interested in becoming certified volleyball referee or want to pursue your certification at a higher level?Volleyball Canada's Referee Page ...Just click on link below! 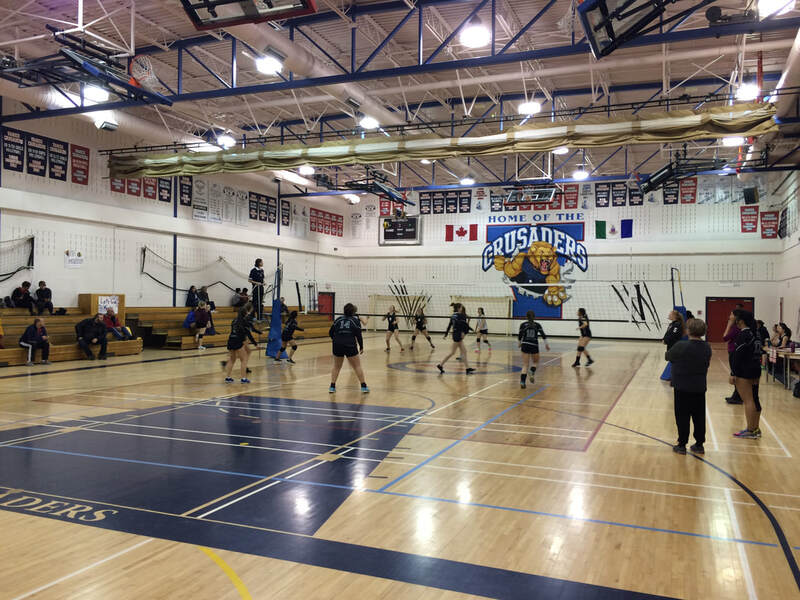 In this link below, you will find a variety of documents outlining the rules and guidelines set forth by Volleyball Canada. Interested in becoming an indoor volleyball referee in your area or want to pursue your certification at a higher level? First, read below for the qualifications required to become a certified referee. Secondly, for local, clinic dates and locations, contact your referee.vy@gmail.com. 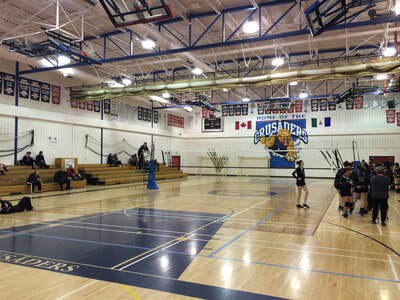 Volleyball referees in Canada are governed by policies set forth by VC through the National Referee Committee which in turn works in close co-operation with Regional Officials' Chairpersons (ROCs) in each Region of the Association. The next level of refereeing is the "PROVINCIAL". level This usually requires at least one year of experience at the "LOCAL" level and a demonstrated advanced knowledge of the rules.